There’s a lot of buzz surrounding the new F40 BMW 1 Series on this interwebs machine. Reason being is that the new car is front-wheel drive (the devil, apparently) and replaces the outgoing rear-wheel drive car (automotive salvation, apparently). No one is going to question rear-wheel drive’s superiority over its front-drive alternative but the outrage is overblown to say the least. A lot of journalists have driven this new 1er and can agree with this. 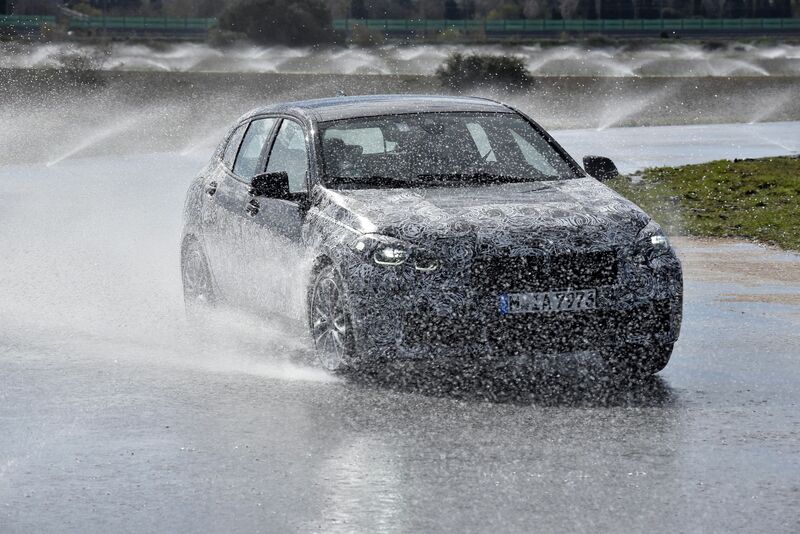 To help us learn more, Top Gear put together a list of nine interesting tidbits about this new front-drive 1 Series. We’re only going to list a couple of them, as you should head over there and read them all for yourself. But we’ll point out the ones we found most interesting. Another interesting bit of info is that the new 1 Series could gain a hybrid version. 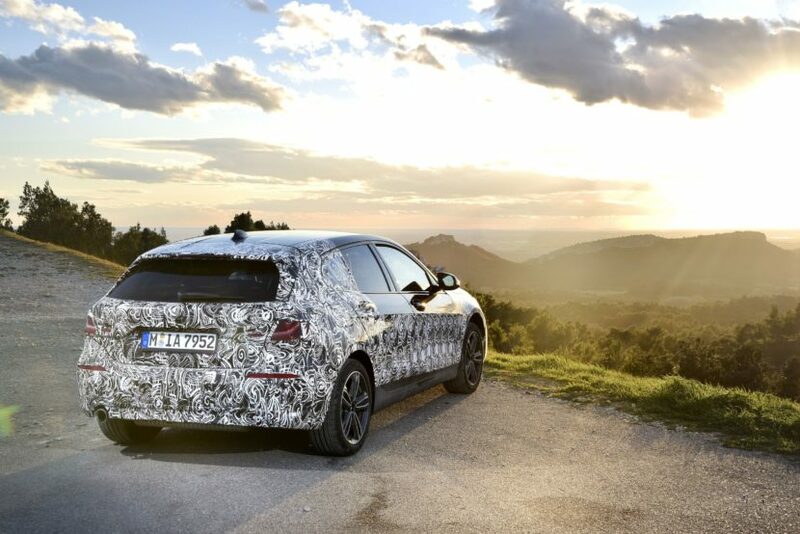 While there isn’t a plug-in hybrid variant planned as of yet, the new platform is capable. So if the demand for such a car ever comes down from the top brass, “We can react very fast,” said Langen. Read the rest of the TG story, it’s quite interesting. 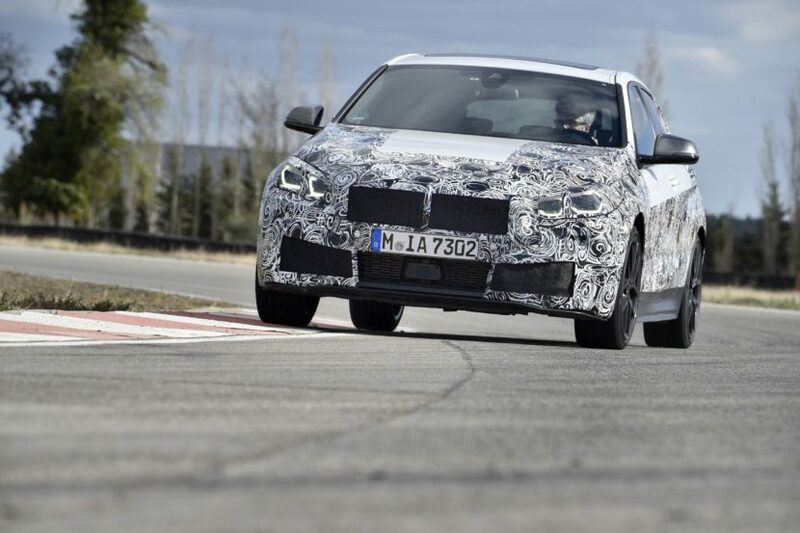 While it might not be the first choice of enthusiasts, this new BMW 1 Series is shaping up to be much better than expected. We can’t wait to take it for a spin and see what it’s made of.